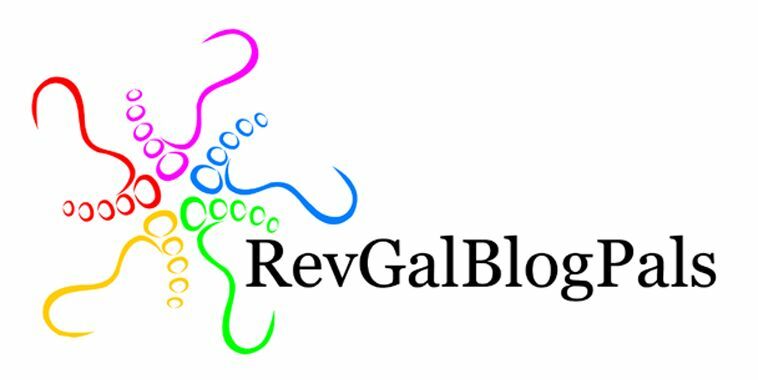 You may have noticed the RevGalBlogPal icon on the right side of my blog. 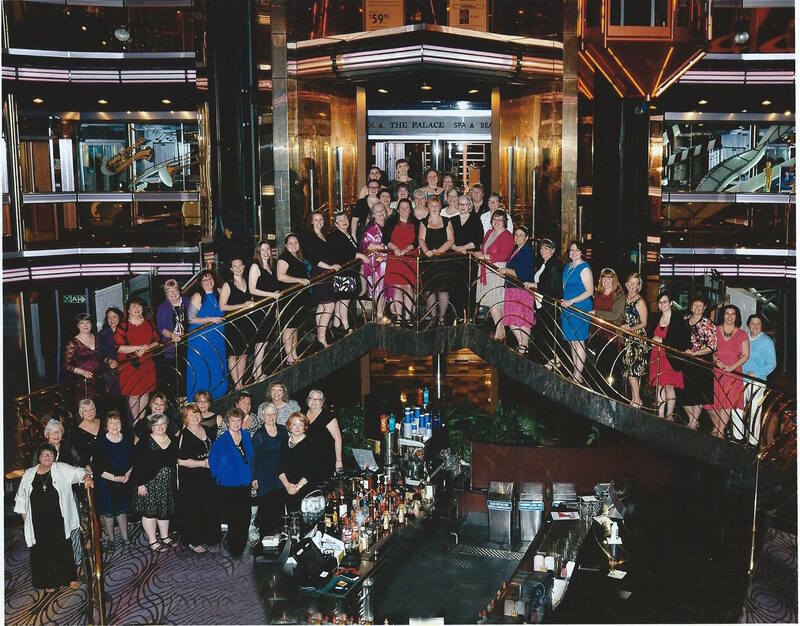 I’m proud to be one of the many female clergy who blog and who are connected to each other through the Rev Gals. I have met some of these women IRL (or in the real world) and many more I only know through our online interaction. Many of “my” good ideas were generously shared in stories they told and in suggestions they have offered to me. I’m a better minister and a healthier person because of their collaboration, their prayers, and their friendship. And now we have a book! I’m very excited to have written one of the chapters in this book. My chapter is called “The Body of Christ Shimmies” and talks about what I learned about Jesus (and myself) in my belly dancing classes. I read a number of the other chapters before it went to the publisher and each of them inspired me. I’m really excited to see the final product. And you will be too! Here is my shameless plug for the book. It is available at Amazon.com or at Skylight Paths Publishing. You may be able to find it in other bookstores after next week. Most of my writing is “free” and available to anyone on this blog. Hope you will support this project too. Thanks for reading! 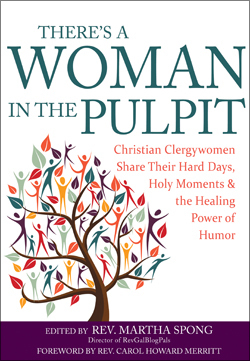 April 7, 2015 in Reflection, RevGalBlogPals, There's A Woman in the Pulpit. Just got the Kindle version…I read your chapter and am really enjoying the wisdom and humor in this book! Great Publication with a lot of the people I follow. Wahoo! Can’t wait to read it! I was just thinking the other day about what I learned about worship leadership from my belly dancing! Paperback now on my wish list.